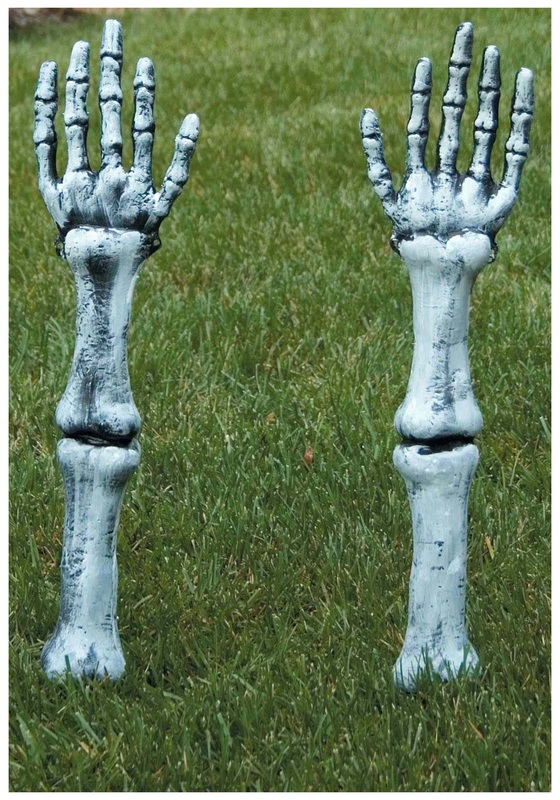 Turn your lawn into a horrifying scene of body parts with this skeleton arm set! 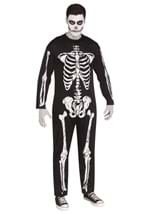 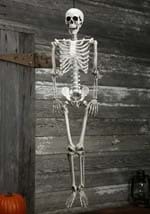 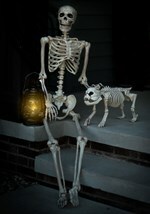 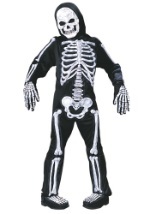 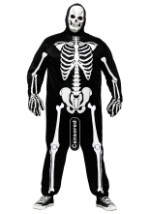 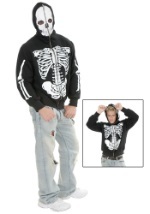 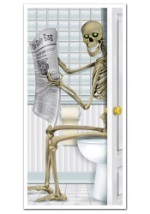 The skeleton arms decoration set includes two skeleton arms with detachable hands. 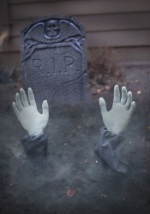 Each arm is made of molded plastic and features a ground stake at the bottom. 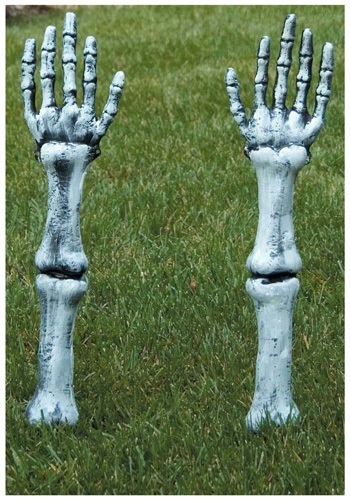 The arms features a black and white paint job to appear like real bones and a chain attached to the wrist of each arm lets you attached them together. 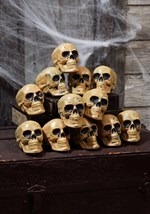 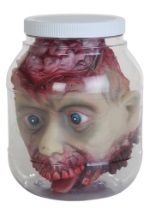 Stick these in your lawn and all the trick or treaters will be screaming in terror!